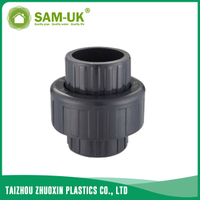 PVC male pipe elbow Schedule 80 ASTM D2467 from China Manufacturer - Taizhou Zhuoxin Plastics Co., Ltd.
As a professional China residential pipe fittings manufacturer dedicated to residential and home, we provide you different kinds of PVC pipe elbow products. 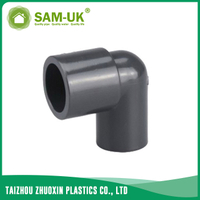 The PVC male pipe elbow Schedule 80 ASTM D2467 is a kind of PVC pipe elbow. 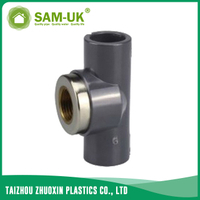 It has quick flow speed and good impact strength. 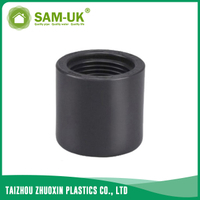 The color of PVC male pipe elbow Schedule 80 ASTM D2467 is black, its surface and inner walls are smooth. 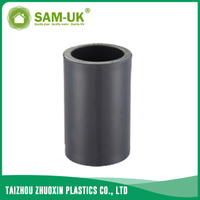 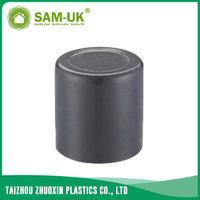 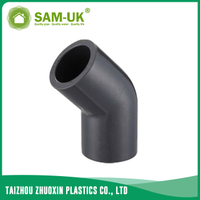 The smooth surface can make the PVC pipe elbow looks excellent and allows it used directly as an outward appearance. 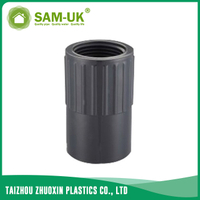 The smooth inner wall can reduce pressure loss and increase flow speed efficiently. 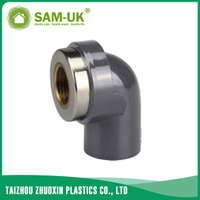 The weight of male pipe elbow is light, it is convenient to transport and handle, good for labor-saving. 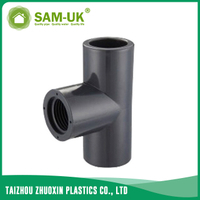 The installation of PVC male pipe elbow will also cost you less expenses. 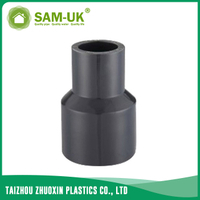 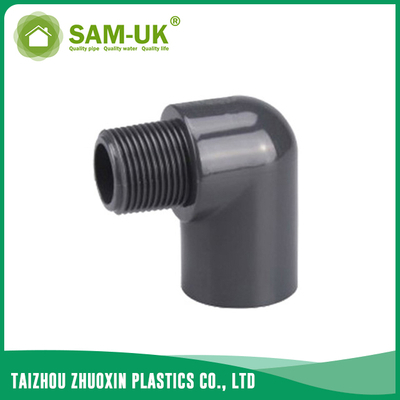 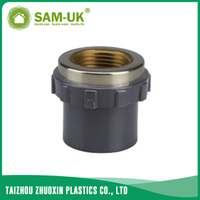 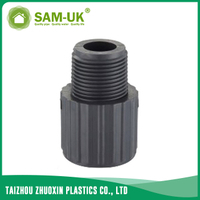 So that the PVC male pipe elbow is one economical and practical pipe fitting. 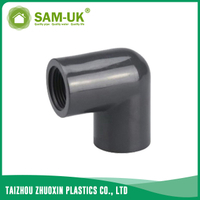 Because of its longstanding reputation for innovation and precision in design and manufacturing, the PVC male pipe elbow Schedule 80 ASTM D2467 enjoys great popularity in many countries. If you are interested in the PVC male pipe elbow, please contact us for details now! 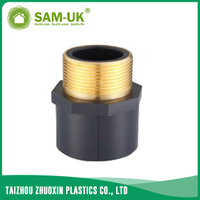 Best service and product have been provided for you.